Mold thrives on moisture and can quickly spread throughout your home. Mold spores spread through the air from surface to surface. We use specialty equipment, such as an air scrubber, to diminish the mold spores present in the air. In our area, many of the homes are secondary lake houses and vacation homes. These types of homes are especially vulnerable to mold, due to being vacant for months at a time. 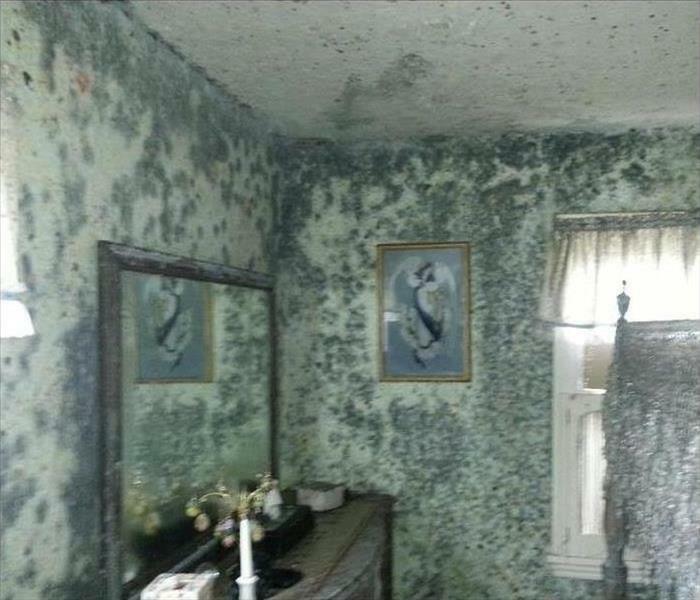 If you suspect your home has a mold problem, SERVPRO of North Rensselear/South Washington Counties can do an inspection to assess the property. Our highly trained mold remediation technicians have the knowledge and experience to help remediate your mold infestation.